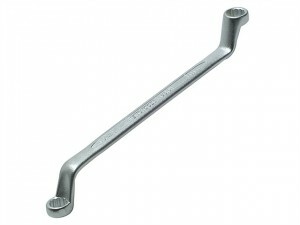 Stahlwille Double Ended Ring Spanner. Size: 10 x 11mm.Length: 200mm. Size. 30 x 32mm.Length. 362mm. A convenient accessory for keeping spanners together.Ideal for storing combination and double ring spanners. Stahlwille Double Ended Ring Spanner. Size: 12 x 13mm.Length: 220mm. Stahlwille Double Ended Ring Spanner. Size: 14 x 15mm.Length: 245mm. Stahlwille Double Ended Ring Spanner. Size: 16 x 17mm.Length: 255mm. Stahlwille Double Ended Ring Spanner. 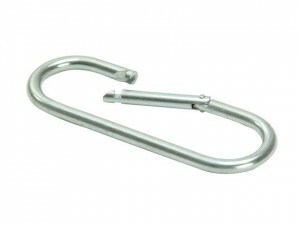 Size: 18 x 19mm.Length: 275mm. 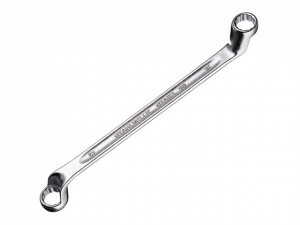 Stahlwille Double Ended Ring Spanner. Size: 6 x 7mm.Length: 165mm.